Property prices across the Black Country and Staffordshire have almost trebled in the past 18 years. 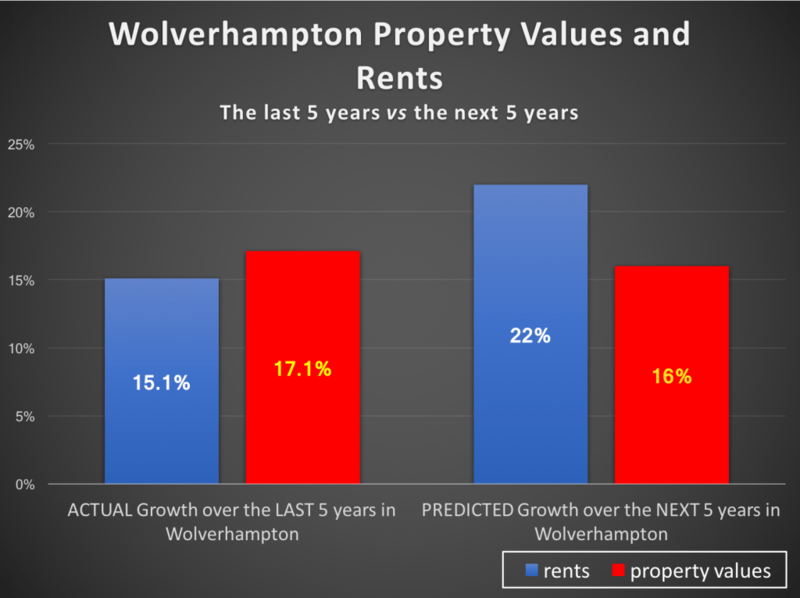 A study has found the average price in Wolverhampton alone have shot up 183 per cent, from £50,814 to £143,980 – a difference of £93,166. And it’s a similar story across other towns with property price increases since the year 2000 even higher in Dudley, up 189 per cent, Walsall, 198 per cent and in West Bromwich, 204 per cent. Mr Darlington said property prices had probably gone up quicker in West Bromwich and Walsall due to first-time buyers from Birmingham looking at neighbouring areas. 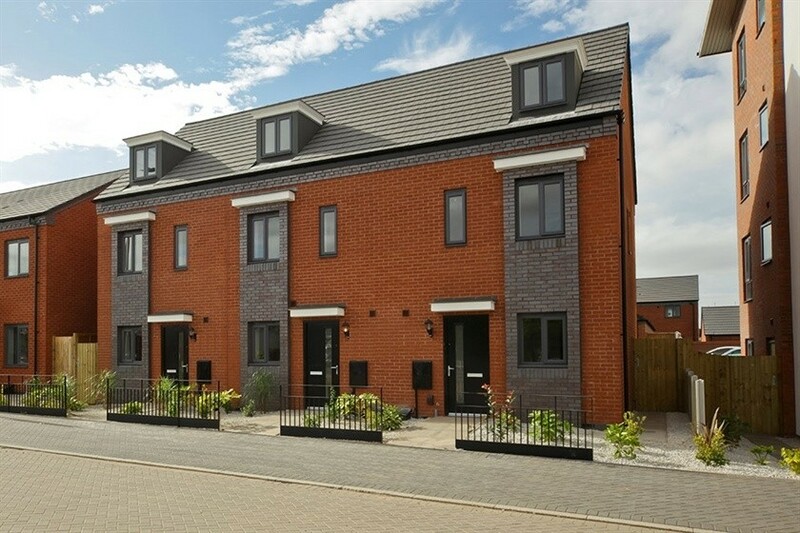 Wolverhampton council aims to see 2,043 new homes built by 2026. Plans are in the pipeline been approved to convert the former Telecom House and Crown House in the city centre into apartments. Dudley was ranked 79th in the study. 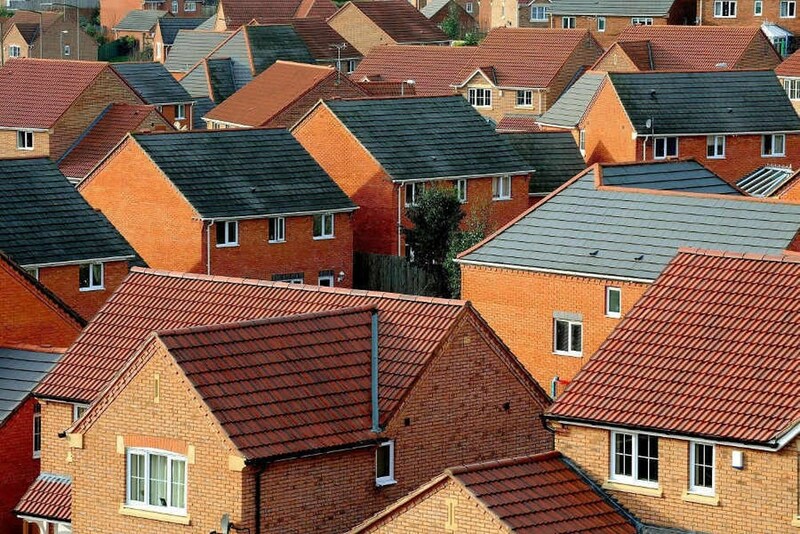 Dudley Council set a target in 2014 for 16,127 homes to be built by 2026. They include 237 properties on industrial land in Shaw Road, Dudley, 250 on land off Darkhouse Lane in Coseley and 124 off Deepdale Lane in Upper Gornal. If you are looking to buy your first home or are looking to remortgage then contact Apple Finance on 01902 213201 we are available until 9:00pm tonight. Mortgage companies are warming up to interest-only loans as several lenders have re-entered the market in the last year. Data published by Moneyfacts, the financial analysts, showed the number of lenders offering interest-only loans increased to 33 in the last year. This charge has largely been driven by the mutual sector with Accord (part of the Yorkshire Building Society) and the Hanley Economic, Hinckley & Rugby and Leek United building societies entering the market. “I have clients in Wolverhampton who have used these particular building society’s and been very happy with the product and the recommendations regarding the mortgage”. 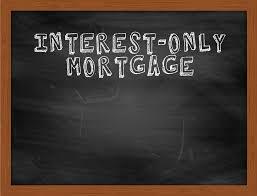 Interest-only mortgages are loans where the borrower is not required to pay down the overall debt each month, instead they merely pay the interest accrued on the loan. While this makes the monthly payments much cheaper, it means the customer has to pay off the entire cost of the property at the end of the term. However, things have changed and lenders are looking to satisfy the needs of borrowers the City watchdog, the Financial Conduct Authority, had recently loosened the rules on retirement interest-only mortgages, which would also boost the sector. 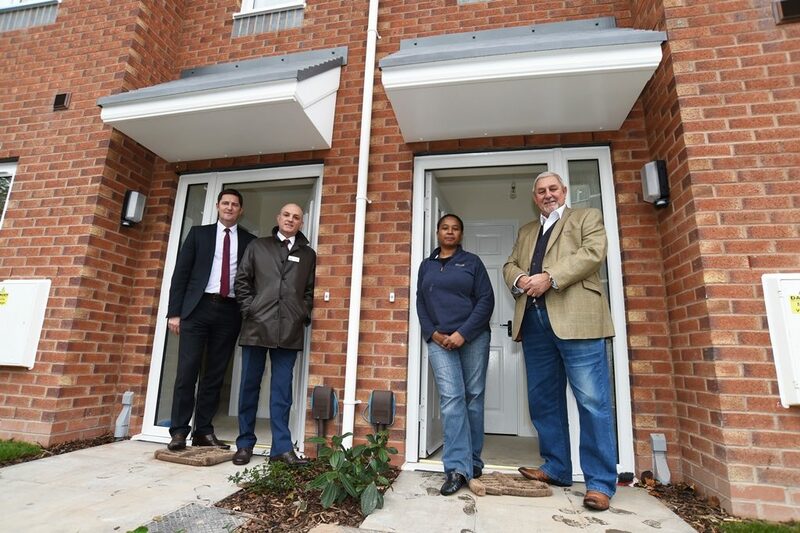 “At Apple Finance we’ve seen an increase in the demand for interest-only mortgages, in the Wolverhampton area, due to lifestyle changes, equity releases and niche customer situations. 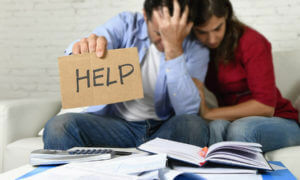 “More lenders are coming back into this area to offer interest-only mortgages. Seeing mainstream lenders in this space means that the criteria has expanded, so interest-only mortgages are no longer restricted to high income earners or those with lots of equity.” Of the big banks, Barclays, NatWest, Royal Bank of Scotland and Santander all offer interest-only loans, but only to wealthy borrowers with a large amount of equity in their properties or sizeable deposits. Are you looking for a mortgage and yet you have bad credit We specialise in helping those with credit issues get mortgages. We know that there are certain lenders that can help you. Now With regards to a bad credit mortgage, banks and building societies can behave cautiously towards the person they will lend. Those specific moneylenders only want to deal with individuals who have flawless financial records, culminate work records and large deposits. Anyhow, at apple finance we live in reality. 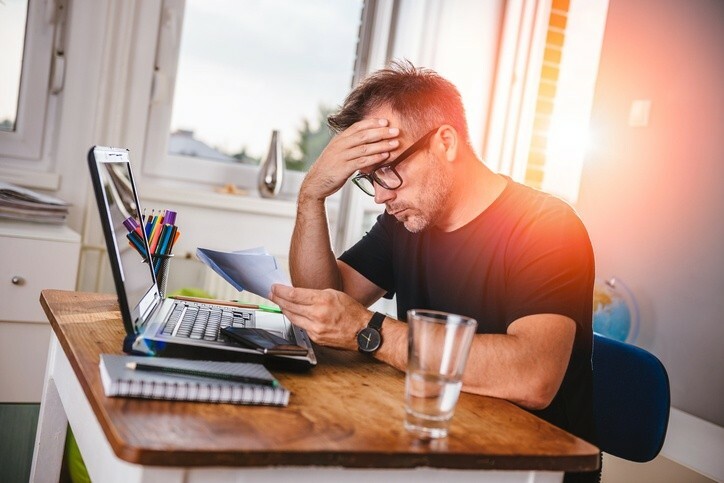 We understand that money-related challenges can influence almost everybody whenever and often with very little warning but the financial consequences can be addressed and there are financial solutions. Having Defaults, County Court Judgment’s (CCJ’s), a home repossessed or a previous Bankruptcy can make it hard to find a mortgage product. Sometimes individuals get into the debt because of the financial decisions that they have made, others ended up in debt despite their best attempts to remain financially stable. Regardless of whether they have been at fault, it’s the only right that they need to get back on the property ladder. They might be looking for new remortgage deal which may save them money or could possibly reduce their monthly outgoings regardless of whether they do have a low credit rating or adverse credit. The banks and building society’s will always keep a level of partition between their standard mortgage products and their adverse financial loans and mortgages. There are mortgages which in effect are credit improvement loans, if you keep up with the correct payments on time the lender will consider lowering the interest rate closer to a high street bank mortgage rate. Over a period of time, subject to your credit rating it may be possible to switch to standard mortgage product if you meet the lenders criteria. Of course it is the lender who decides the level of risk and they will set the interest rate and the mortgage product accordingly. They will of course assess your situation and check your credit file and make a decision not everyone is successful and obtains a mortgage. 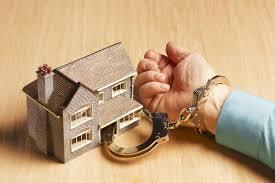 What we will do is keep you up to date with the mortgage case and let you know what is happening. So you will know where you stand and the steps that need to be taken to obtain a mortgage or improve your current situation and apply in two months time when your credit score has improved. There’s little question the shape of the landlord market is changing. Regulation and taxation changes have seen it move away from the dinner party landlords with one or two properties to those with much more comprehensive investment portfolios. With that change has come a change in attitude, viewing property in more classical investment terms, and that means looking at ways to diversify. When it comes to investing, no matter whether you are putting your money into stocks and shares or bricks and mortar, diversification is a fundamental strategy. Spreading the risk across different investment properties is a smart move. Even if you encounter issues with one property, the performance of the other properties can help limit the effects, and leave you in a stronger position than putting all of your eggs into just one or two baskets. From the professional landlords we deal with, we have seen these diversification strategies take a couple of different forms. The first is simply a geographical one; landlords are well aware there are significantly higher yields in certain areas outside of London and the South East. As the latest LendInvest Buy-to-Let Index shows, cities like Wolverhampton, Birmingham and Manchester are all delivering terrific returns to wily landlords. The other tactic has been to look to other asset classes within property, for example by investing in Houses in Multiple Occupation (HMOs) and semi-commercial properties. With semi-commercial buildings investors have been particularly attracted by the fact that they can avoid the additional 3% stamp duty surcharge normally levied on investment properties. Meanwhile, HMOs have won favour because of the higher rental yields often available. Looking beyond traditional residential properties is a good idea for many investors. 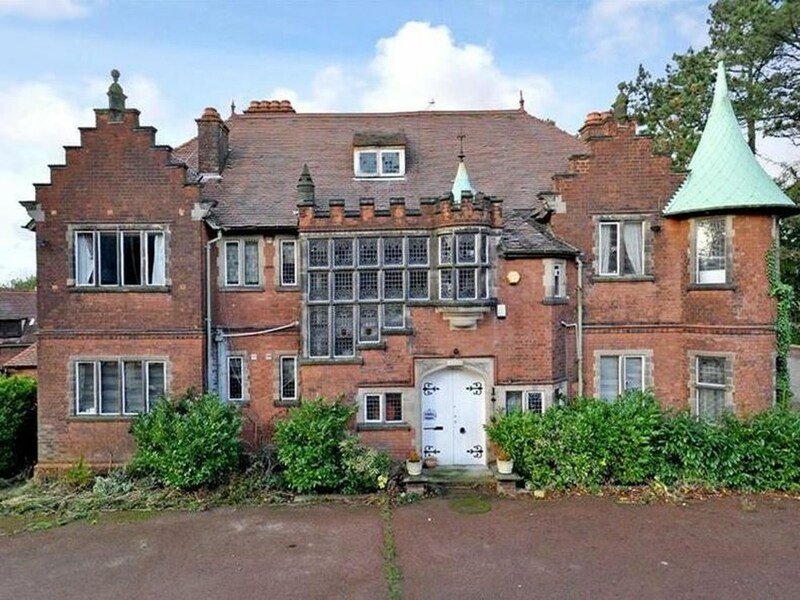 Permitted development rights have made it more straightforward to turn disused commercial properties into residential ones, homes that are badly needed to meet demand, while the economics of HMOs will always catch the eye. However, diversification is not as simple as merely buying a property in Wolverhampton or snapping up a nice-looking HMO that happens to be available. With geographical diversification, landlords need to think long and hard about the logistics. Who is going to handle the management of that property? It’s one thing to take a hands-on role if you have a cluster of local properties, but once you become a cross-country landlord you then need to place your faith in others to maintain the standards you have set. Similarly, finding the right property will take detailed research. 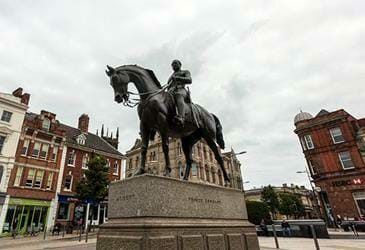 Yes, Wolverhampton may be performing well on the whole, but there’s more to it than that. Which particular areas in the city are delivering the strongest and most reliable returns, and why? 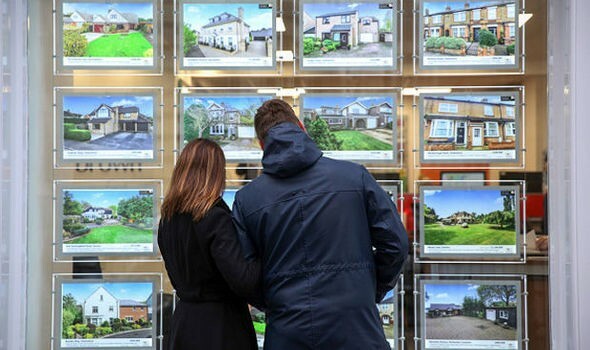 The Resolution Foundation has called for 25-year-olds to be paid £10,000 to help them afford homes, saying the ‘generational contract’ between young and old has broken down. But is it really harder for young people to buy a home now than it was 30 years ago? House prices were booming in the first half of 1988, when a typical first-time buyer home could cost £50,000. That same property now, according to the Halifax UK House Price Index, would cost £234,850. Since 1988, the Retail Prices Index has increased 2.7 times, according to the ONS, so, in real terms, £50,000 in 1988 is now worth £135,000 – making it harder to afford a deposit. As regards mortgage repayments, a typical rate in 1988 was ten per cent (two per cent above the Bank of England base rate). Fixed rate mortgages were not generally available. So, the annual repayments on a £50,000 mortgage would have cost £5,000 – or £13,500 in today’s money. Today, it is possible to obtain a two year fixed-rate mortgage at 1.5 per cent, reverting to a variable rate of four per cent after two years. Annual repayments on a £234,850 mortgage are, respectively, £3522 and £9394. In other words, it is harder for 25 year olds to save up a deposit and persuade a bank to advance them a mortgage, but if they can get over that hurdle they will find the mortgage repayments much cheaper than their parents did. Britain’s biggest mortgage lender has dismissed fears that the UK housing market is heading for a crash despite posting news of the biggest monthly drop in prices since shortly after David Cameron became prime minister. Reporting on a month that traditionally marks the start of the spring house-buying season, Halifax said prices were down 3.1%, the steepest fall since September 2010. The decline – which followed a 1.6% rise in March – meant the cost of the average home in the UK was cut by £7,140 to £220,962. Over the latest quarter – considered a better guide to the underlying trend – prices were 0.1% lower than in the previous three months. Russell Galley, Halifax’s managing director, said demand for property had been weak in recent months. However, he still expected annual house price inflation to be between zero and 3% this year. In the three months to April, prices were up 2.2% on February to April 2017, down from 2.7% in the three months to March. Previous sustained falls in house prices have tended to occur only when rising unemployment forces people to sell their homes, but Galley said the UK jobs’ market remained strong. Unemployment is at its lowest level since 1975 and real wage growth has resumed. 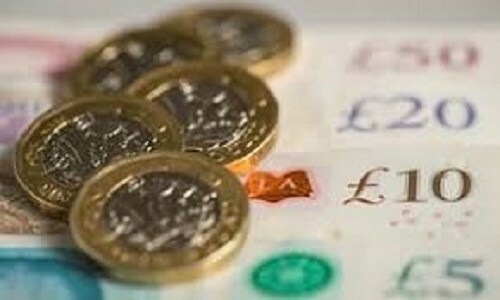 Values dipped across the UK for the third quarter in a row, falling 0.1% between February and April, compared with declines of 0.1% and 0.7% in the two previous three-month periods, according to Halifax. The lender said both the quarterly and annual rates had fallen since reaching a peak last autumn. City analysts say the monthly Halifax figures tend to be more volatile than other surveys. House prices have been falling in London for some time, especially in wealthier areas, while values in areas outside the capital are still rising. Recent regional figures from Halifax showed the price of a typical house in London was £430,749 between January and March, the lowest since the end of 2015. Tens of thousands of British homeowners are trapped in expensive mortgages which they took out before the financial crisis because of new rules stopping them moving to better value loans. 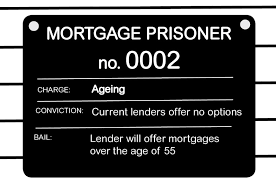 There are 30,000 such “mortgage prisoners”, the Financial Conduct Authority (FCA) revealed, who, thanks to low interest rates, could each save thousands of pounds in repayments each year – if only they could remortgage. The City watchdog is looking for ways to help these borrowers, who are all up to date on their mortgage payments, but it is difficult without undermining its own rules. A key problem is that tougher affordability tests now apply to new loan applicants. This means that someone who qualified for a loan in 2008 might not do so now, leaving them trapped in a position where they are paying for an expensive loan, but deemed unable to afford a new, cheaper loan. Around 10,000 of these prisoners hold loans with active lenders, so the FCA is looking at a voluntary arrangement under which it asks their current current bank or building society to switch them on to a new deal. However, the remaining 20,000 are with finance firms that do not issue new loans, such as Northern Rock or Bradford and Bingley, because their mortgage books were sold off to investors after the crisis. The danger now is that those on standard variable rates will suffer when interest rates rise. “There’s a mortgage ticking time bomb in the UK. Standard mortgage rates are soaring way above the UK base rates and if interest rates rise there is a huge risk of arrears and repossessions. This needs to be prevented,” said Martin Lewis from Money Saving Expert. One group that is particularly affected is interest-only mortgage borrowers. Interest-only mortgages were popular before the financial crisis but banks typically ditched them afterwards because they relied on rising house values to keep borrowers from getting into negative equity. As a result, these borrowers have struggled to switch onto new products as interest-only loans have been hard to find. Bank of England data do, however, suggest things might be improving: there was a 45pc rise in the volume of interest-only lending in the third quarter of last year, compared with a year earlier. 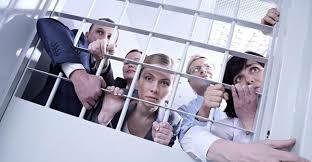 This indicates there are increasing options for this class of mortgage prisoner. Overall, the mortgage market is working well, the FCA added, as most borrowers do shop around for a good deal, and then shop around again when any fixed-term offer comes to an end. Those who don’t search the market for the best deal are together missing out on as much as £1bn of savings per year. The FCA found 120,000 borrowers who are not ‘prisoners’ and would be able to get a better deal, but have still not switched away from old loans with non-lending finance companies. In addition to these, around 800,000 other mortgage borrowers have moved off the original deal they signed up for but are still not on the cheapest loans available. They could save around £1,000 each per year, the FCA estimates – meaning there are almost £1bn of annual savings available, if borrowers shopped around more actively. 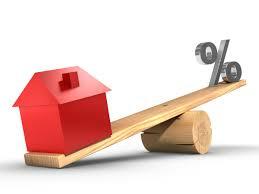 The regulator is also looking at other ways to improve the mortgage market. It wants to make it easier for customers to compare mortgage products and to find out if they are eligible for them. It is also building a scorecard to rate mortgage brokers. A rate rise could have a substantial impact on both, potentially driving down the value of the home while increasing mortgage costs. The next UK interest rate announcement will be made on 10 May 2018. The Bank of England (BoE) is trying to raise interest rates, but with the economy slowing and Brexit on the horizon the chances of rates rising sooner rather than later have fallen significantly. The market is now pricing in a 17 per cent chance of a rate rise in May, having been at 100 per cent on 29 March 2018, after recent data pointed to a more buoyant economic outlook. Annual house price growth increased by 0.5% to 2.6% in April 2018, Nationwide’s House Price Index has revealed. This represented an increase from 2.1% in the year to March, after prices increased by 0.2% from March to April. Robert Gardner, Nationwide’s chief economist, said: “In recent years, we have seen a recovery in first time buyer transactions, which are now broadly in line with pre-crisis levels. “The easing in credit availability, including schemes such as Help to Buy, have helped boost activity. “Meanwhile, home mover activity has remained relatively subdued, in part due to the lack of stock on the market. Craig Hall, new build manager at Legal & General Mortgage Club, said: “There is a good deal for first-time buyers to cheer about in the housing market right now. “Property prices are now rising at much healthier levels, while mortgage rates are still competitive and support from various schemes such as Help to Buy remains on hand to help buyers onto the housing ladder. “However, we cannot forget that there are buyers out there who are still finding it difficult to take their first step, and for these individuals speaking to a broker can make a big difference. But Jeff Knight, director of marketing at Foundation Home Loans, felt affordability was still a problem for first and second-time buyers. He said: “Cities in the North of England are experiencing sustained price growth, adding to the already substantial challenge facing those looking to get one foot on the property ladder and pinning their hopes on a home outside the capital. And Jeremy Leaf, north London estate agent and a former RICS residential chairman, felt prices are rising due to a lack of supply. He said: “The small increase in house price growth is probably more to do with a lack of supply rather than a burst of springtime activity.